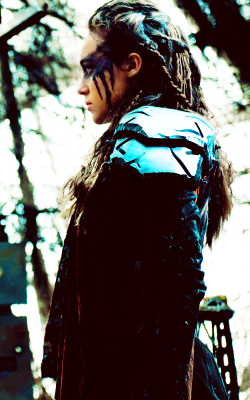 + Does lexa often throw people out of buildings? In polis they call it Tuesday. 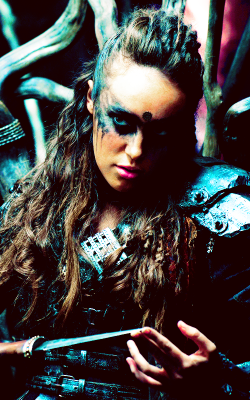 + "I've served 4 Commanders, none of them half as wise or strong as Lexa kom Trikru. The truth is, she was all those things even before Ascension." I can't even keep up with the threads! tftnt! Someone wants to bring the survivor and count in here please? Rules, vote your least favourite.